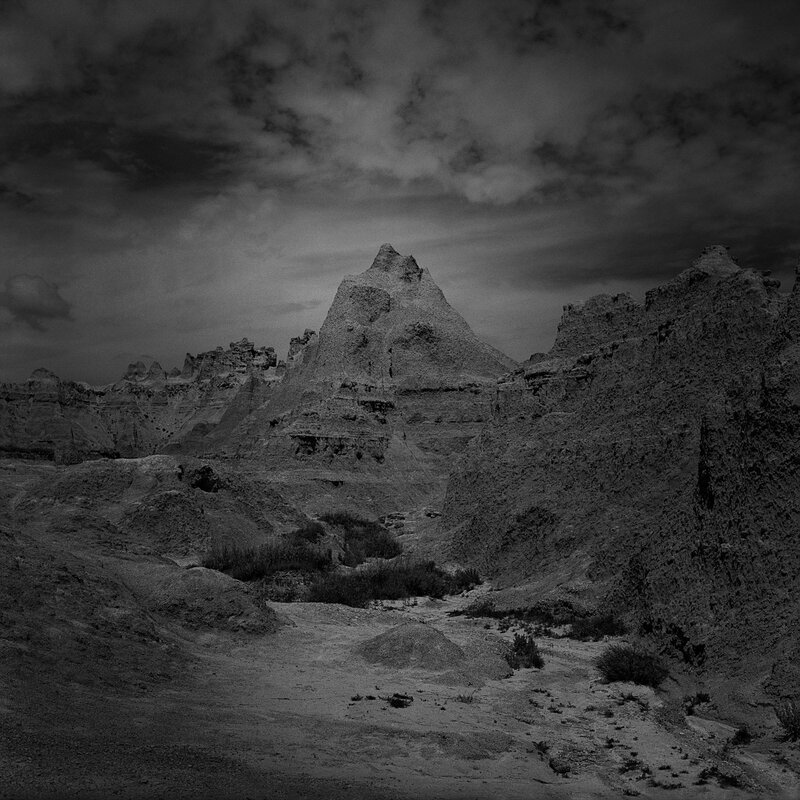 Despite it being a seemingly inhospitable place, people have lived in the Badlands for thousands of years; the first humans arriving in the area around 11,000 years ago. 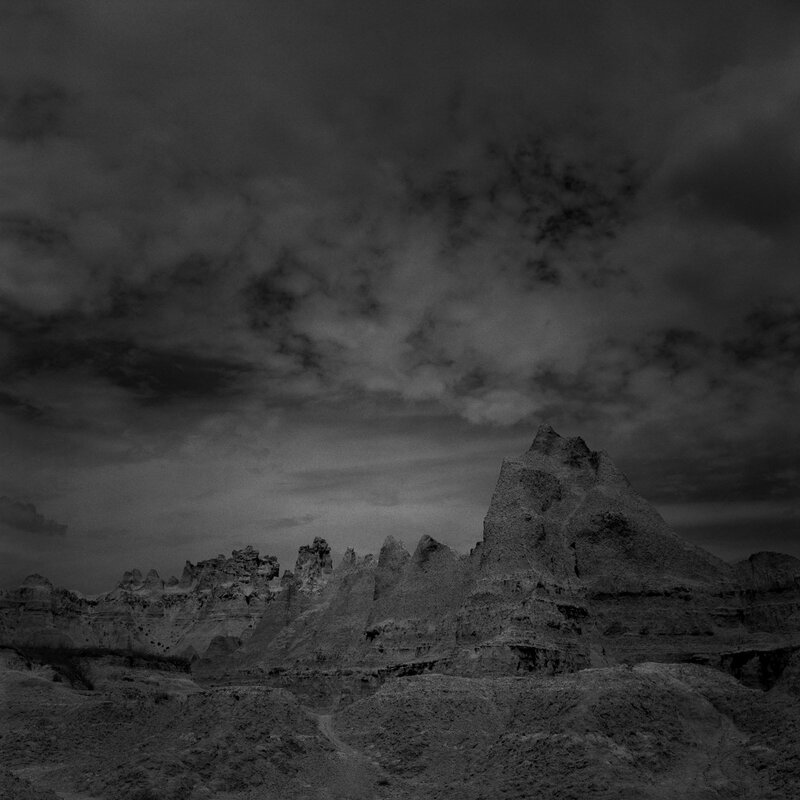 As nomadic hunters and gatherers, they were probably among the early arrivals from Asia across the Bering land bridge. 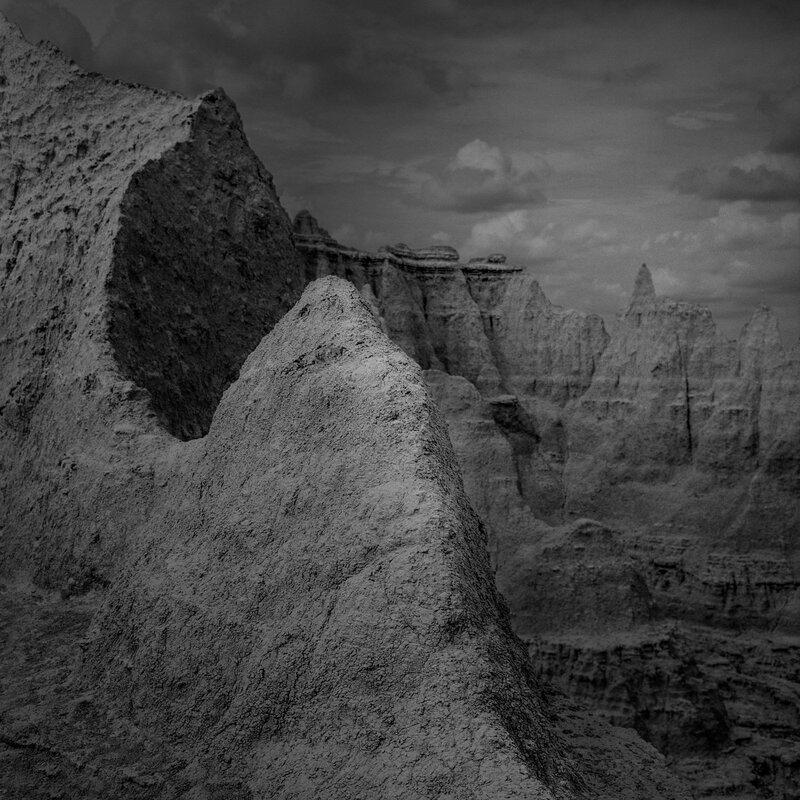 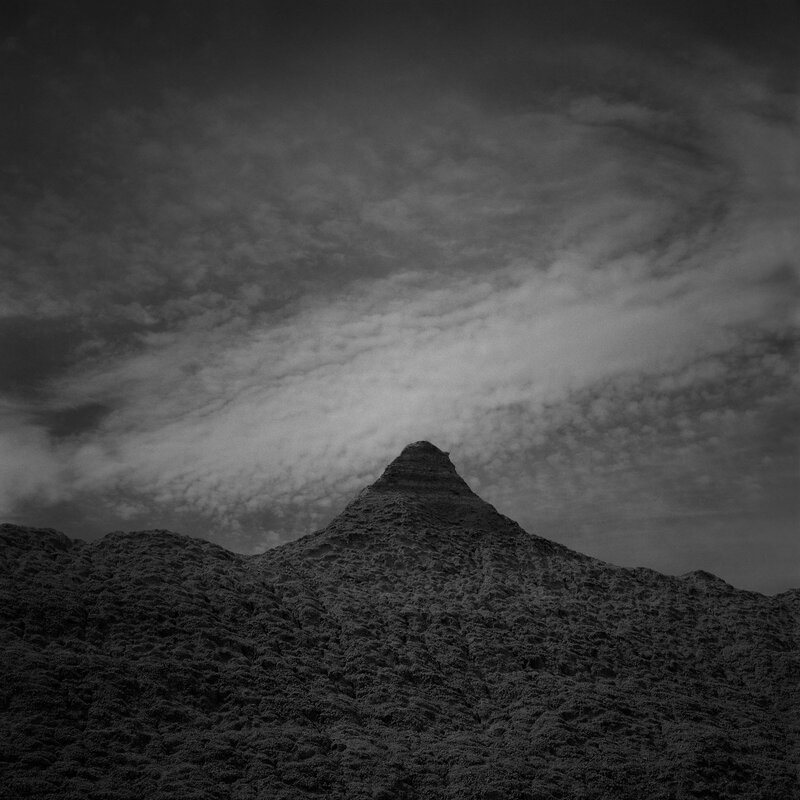 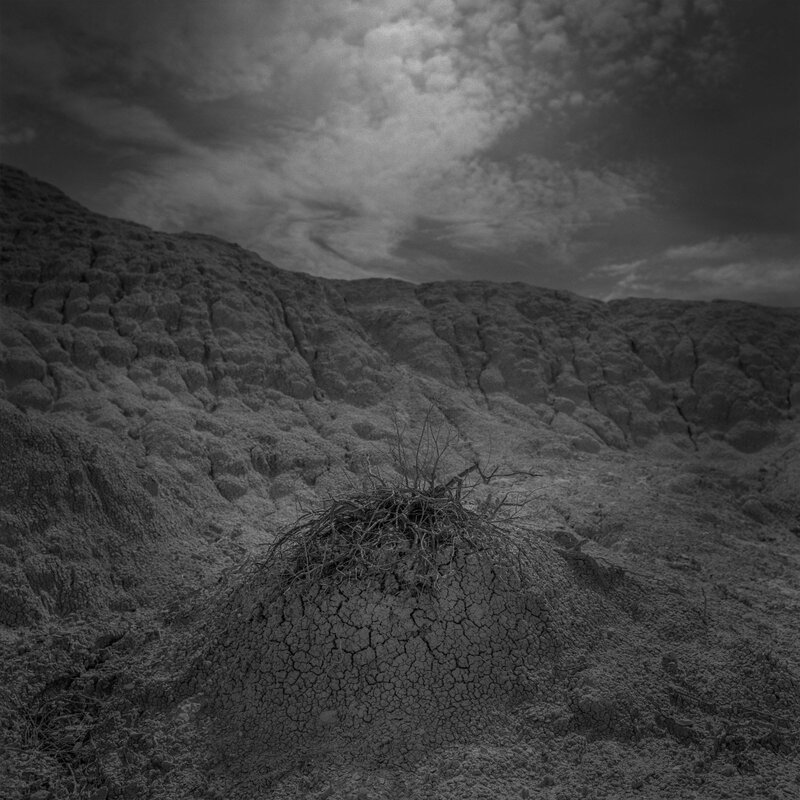 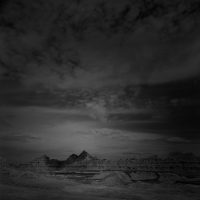 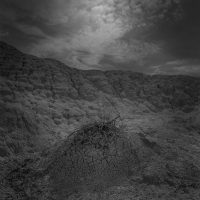 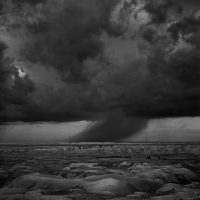 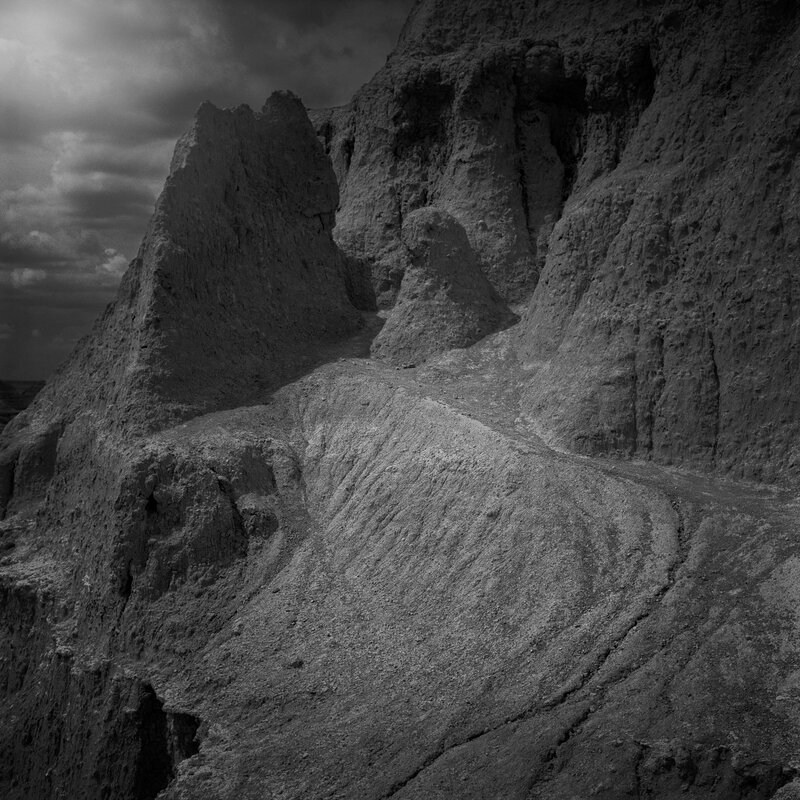 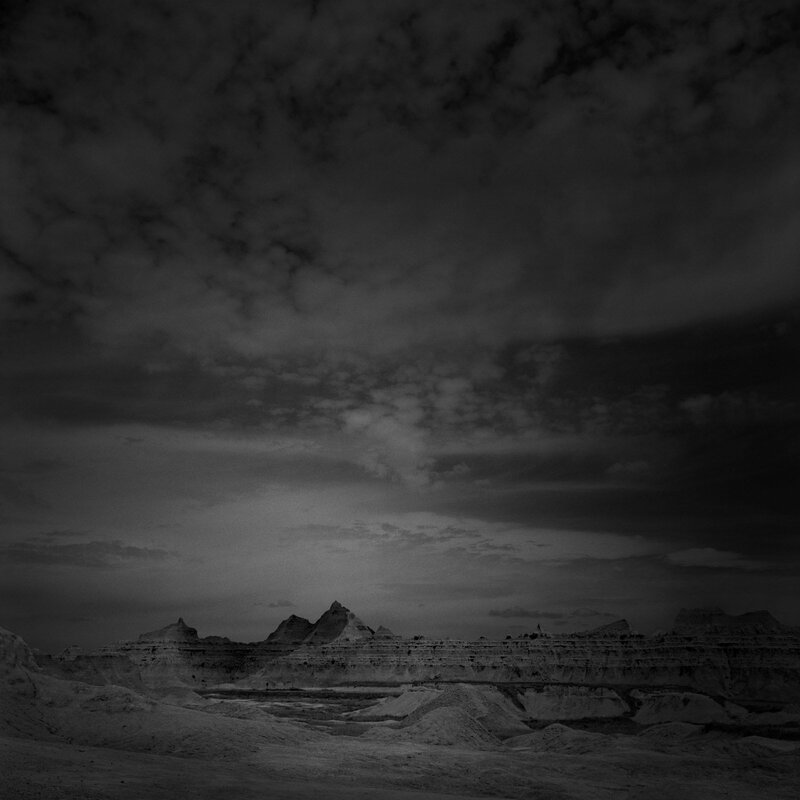 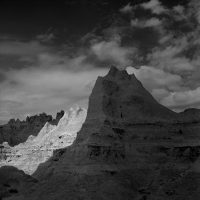 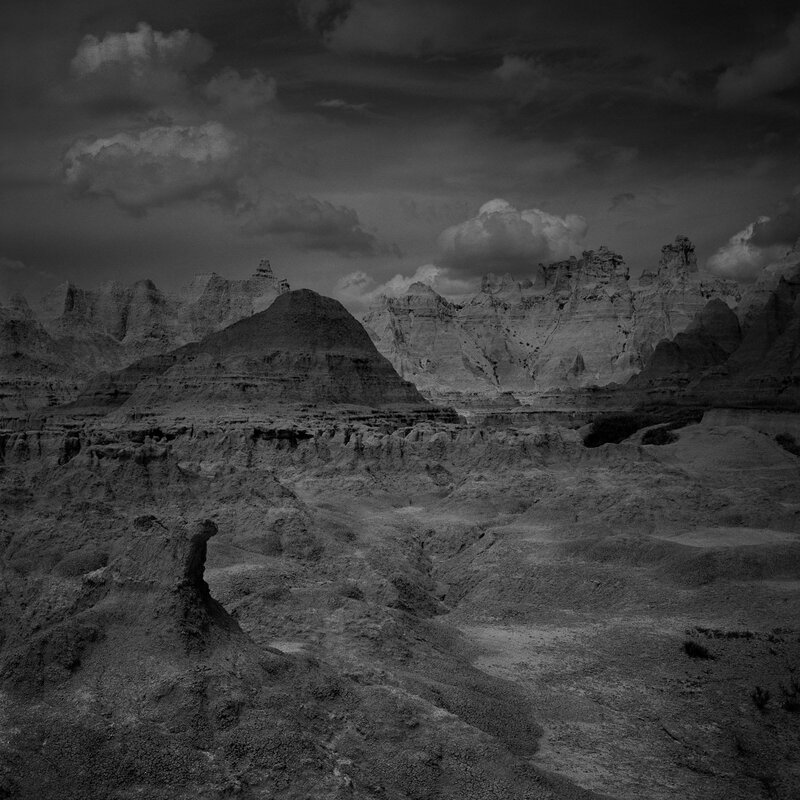 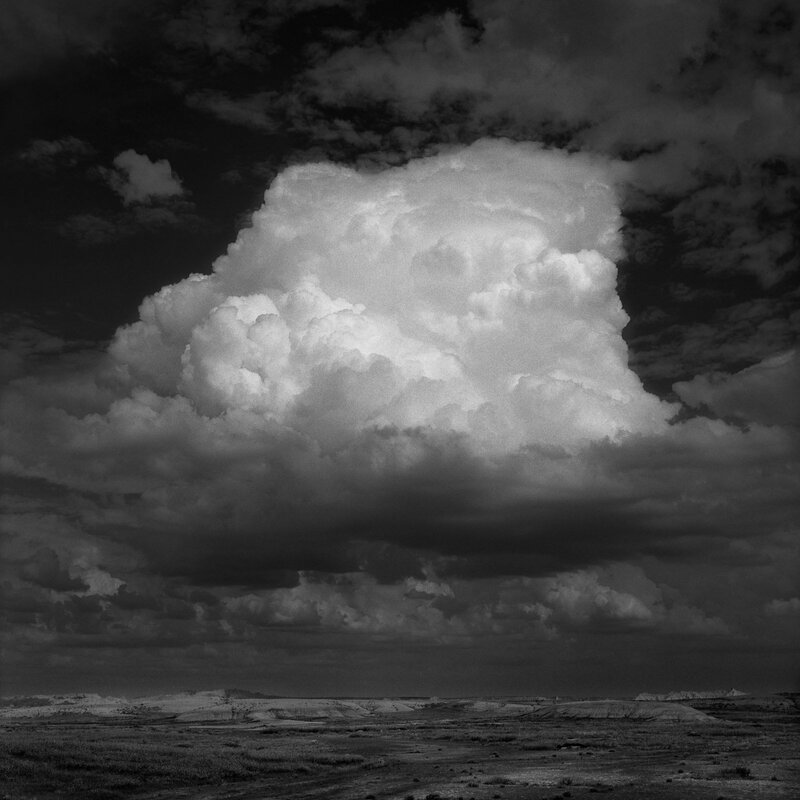 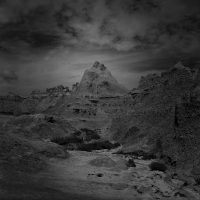 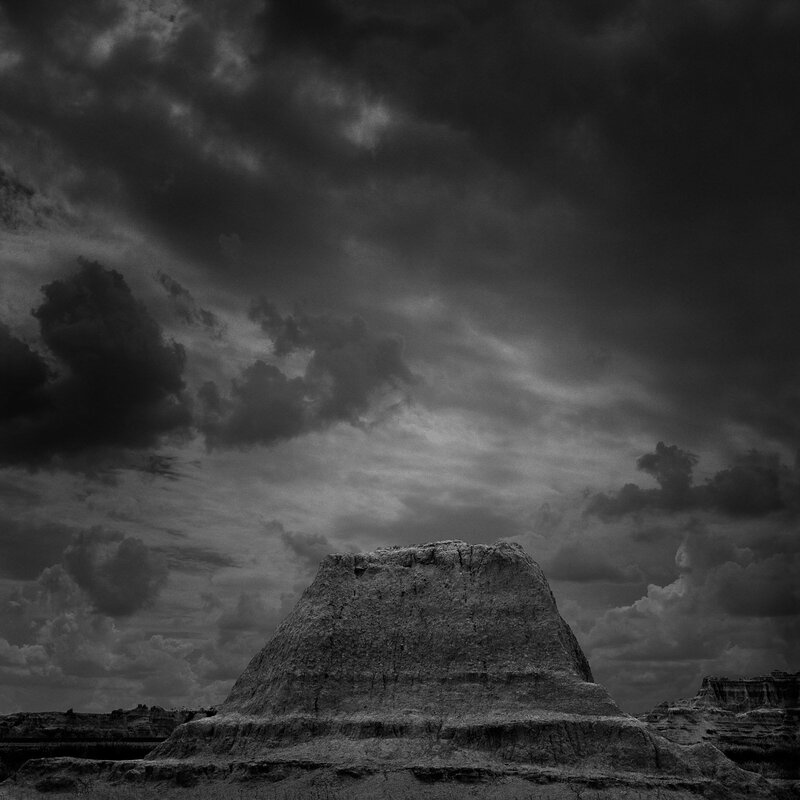 These photographs were made in the Badlands of South Dakota and are part of an ongoing project.